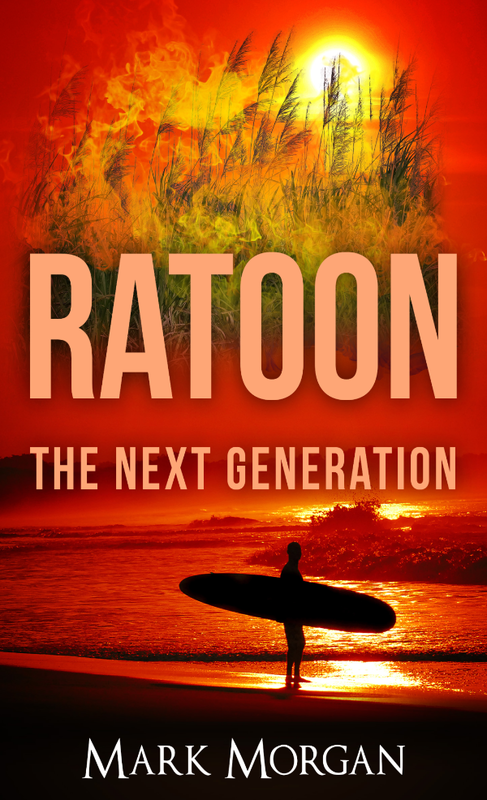 Ratoon – The Next Generation – Living and surfing in the 60’s – that was the life! Living and surfing in the 60's - that was the life! Grab yourself or your mate a copy! Get your own copy of Ratoon - The Next Generation in hard copy or E-book format.